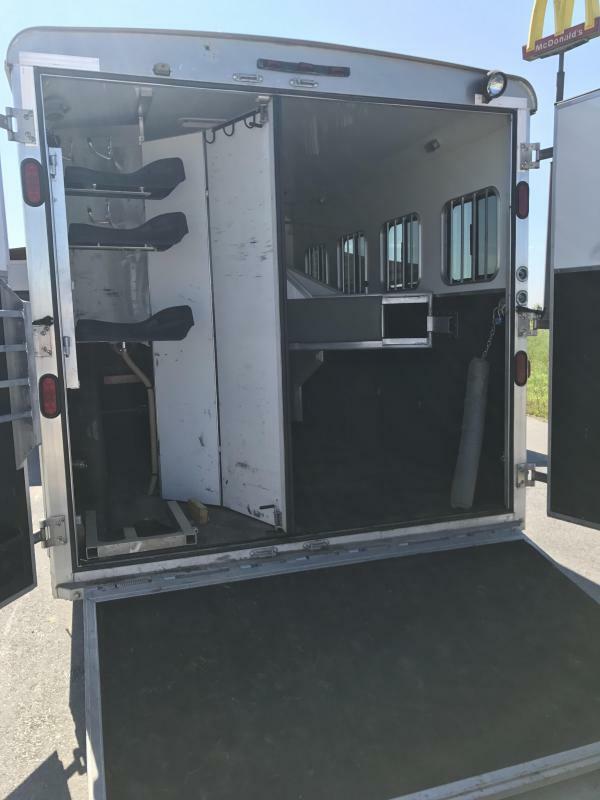 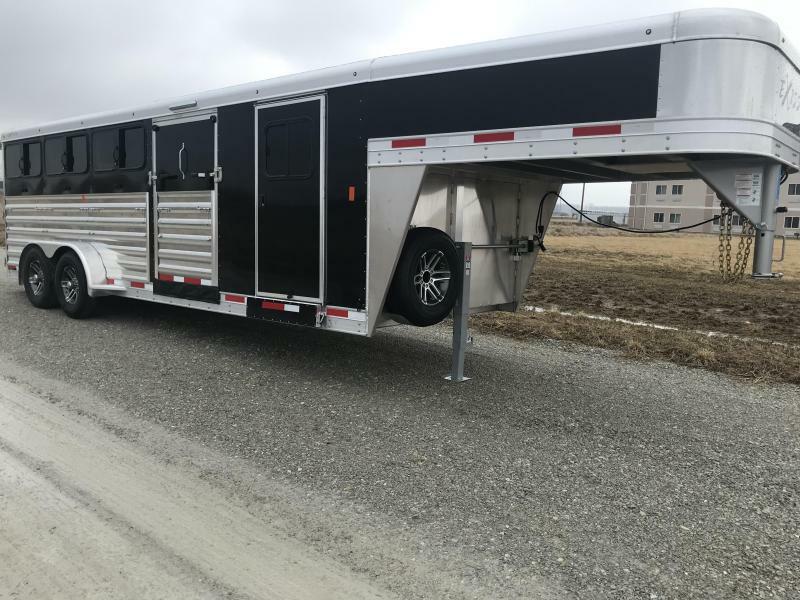 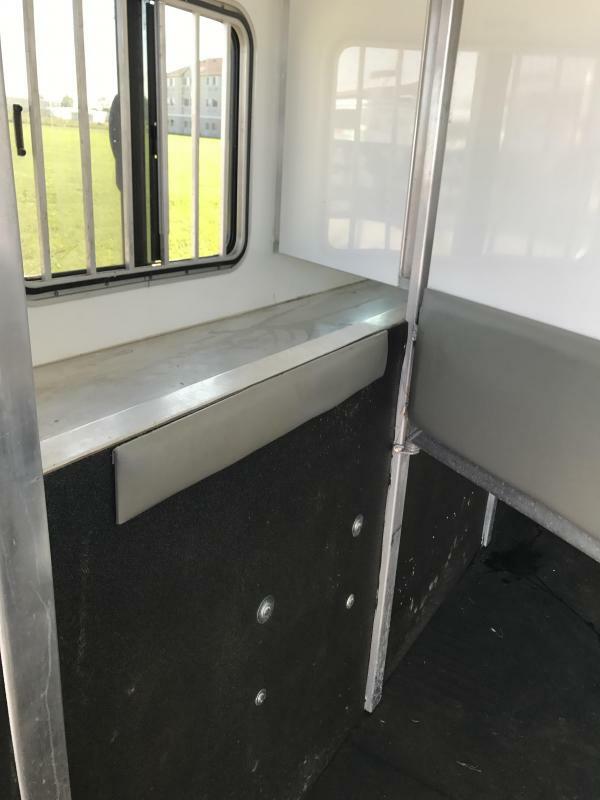 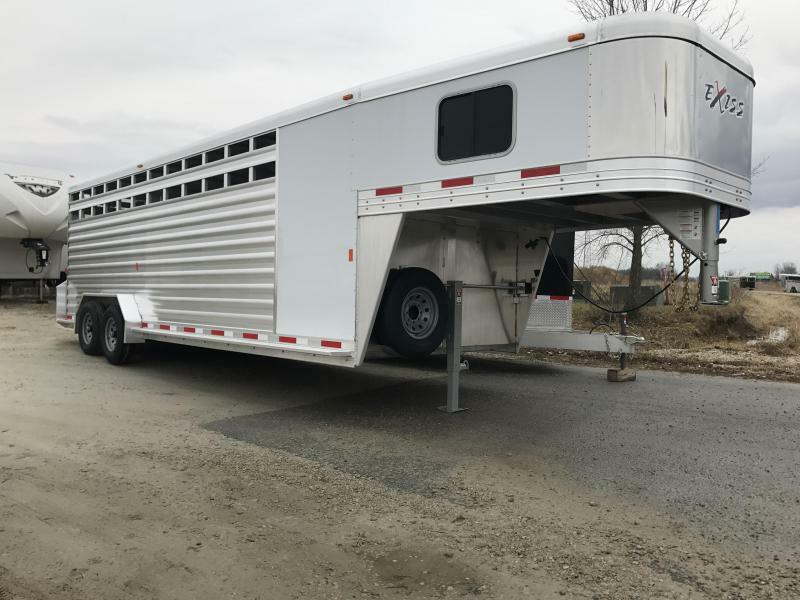 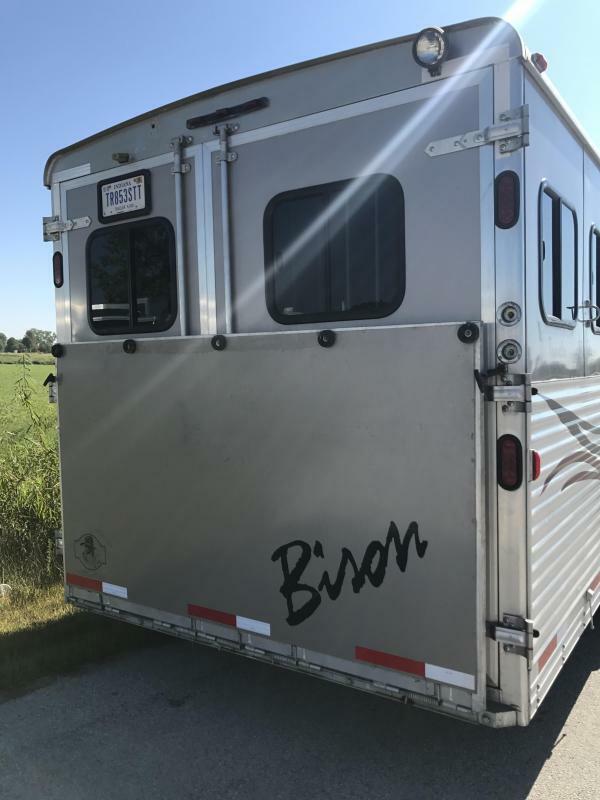 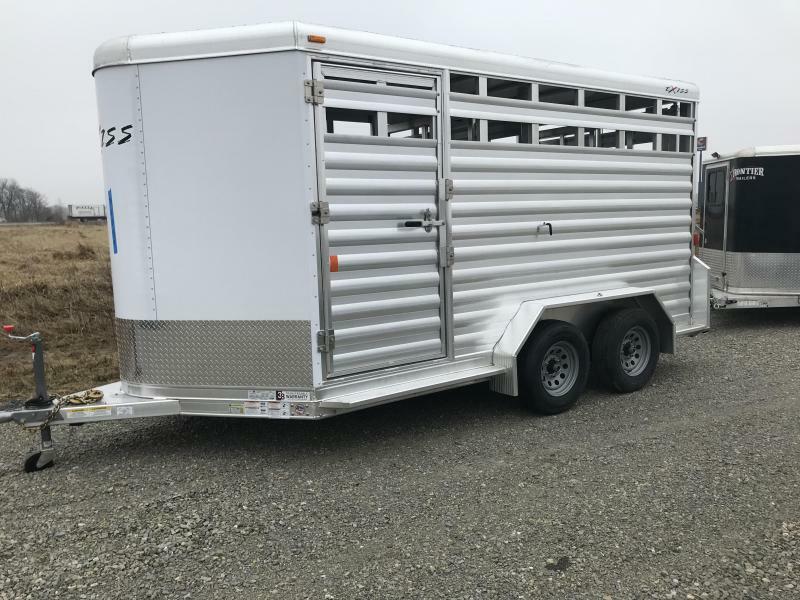 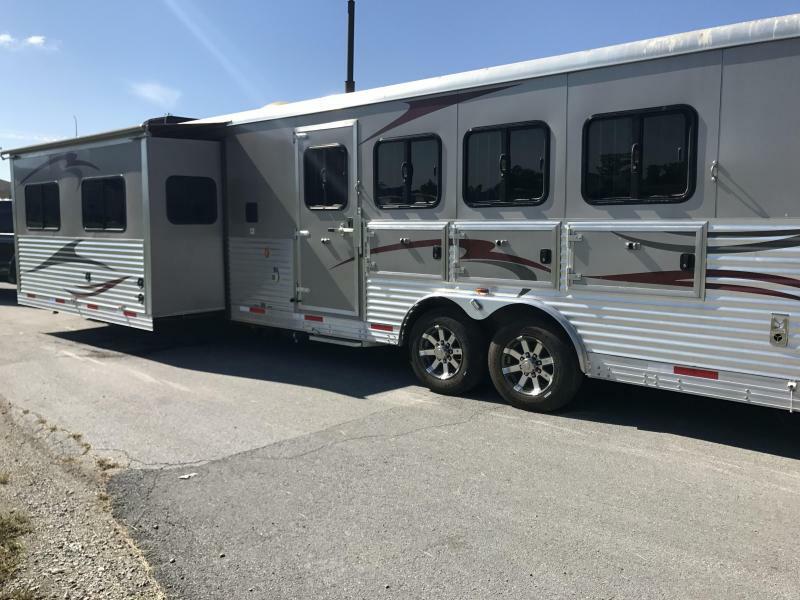 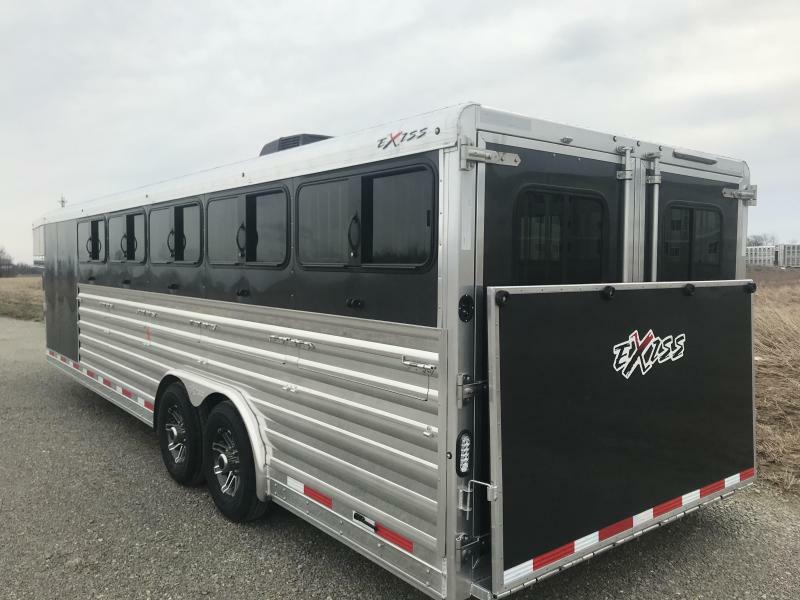 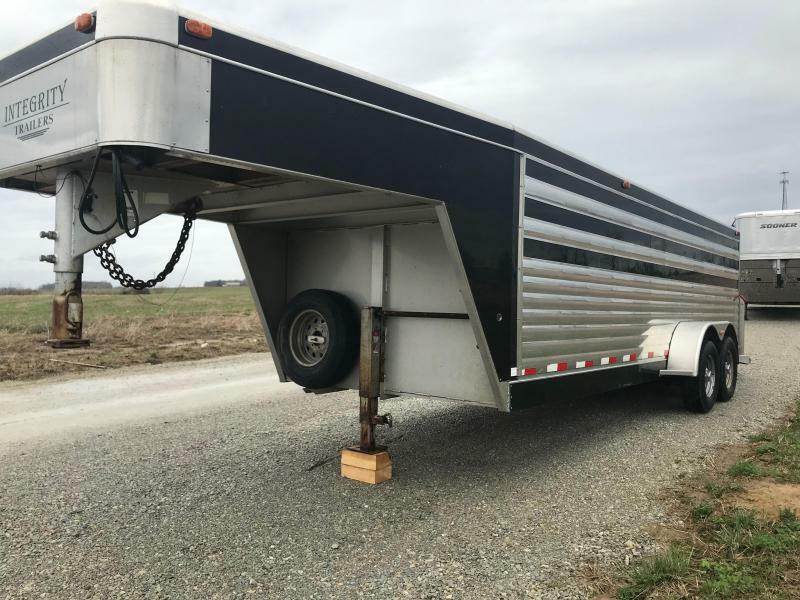 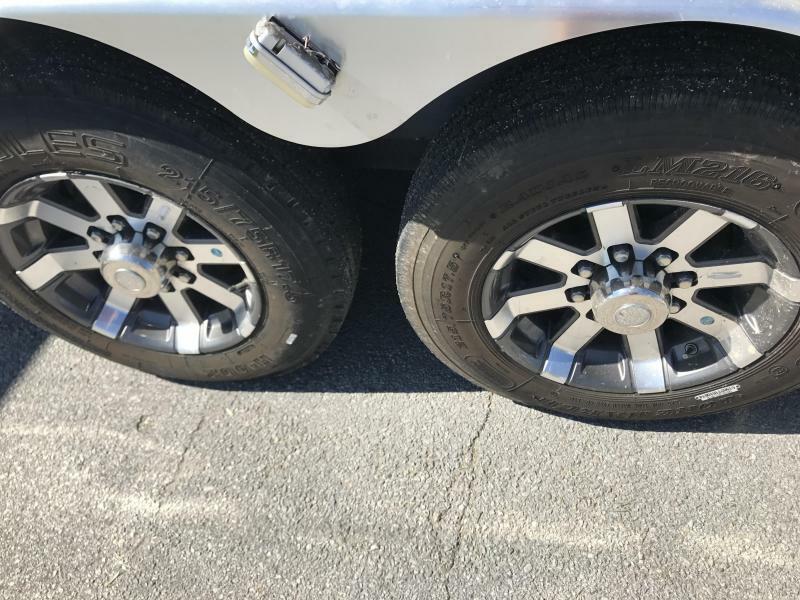 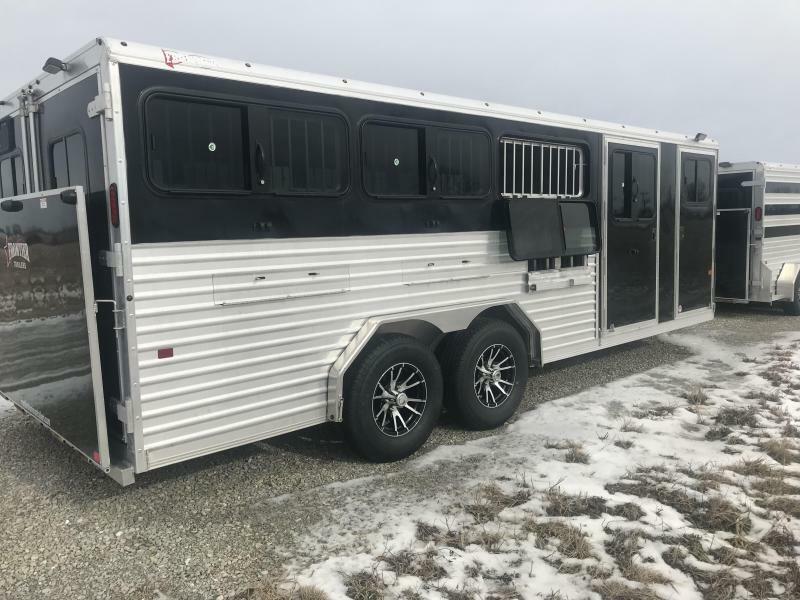 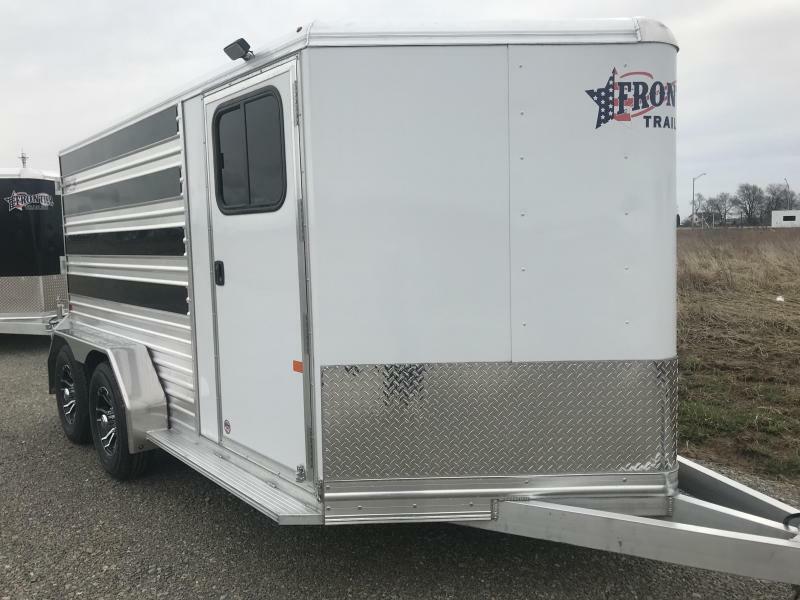 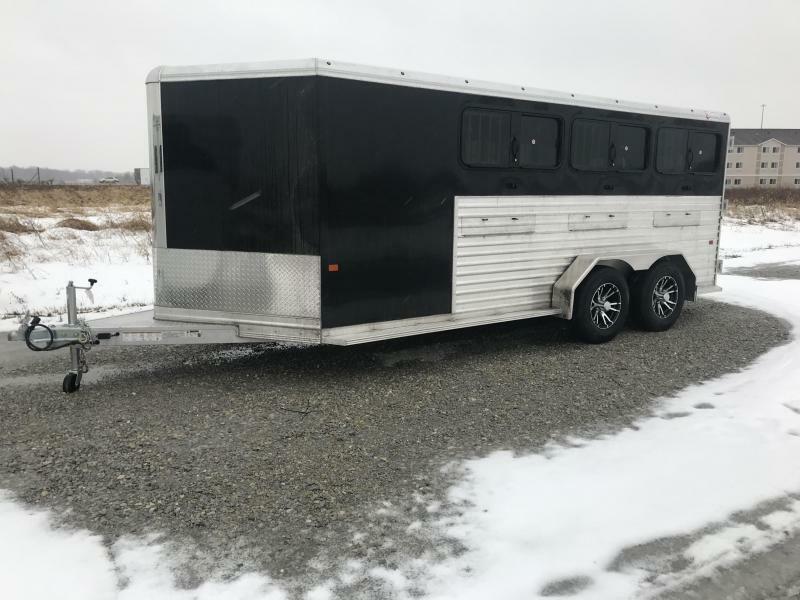 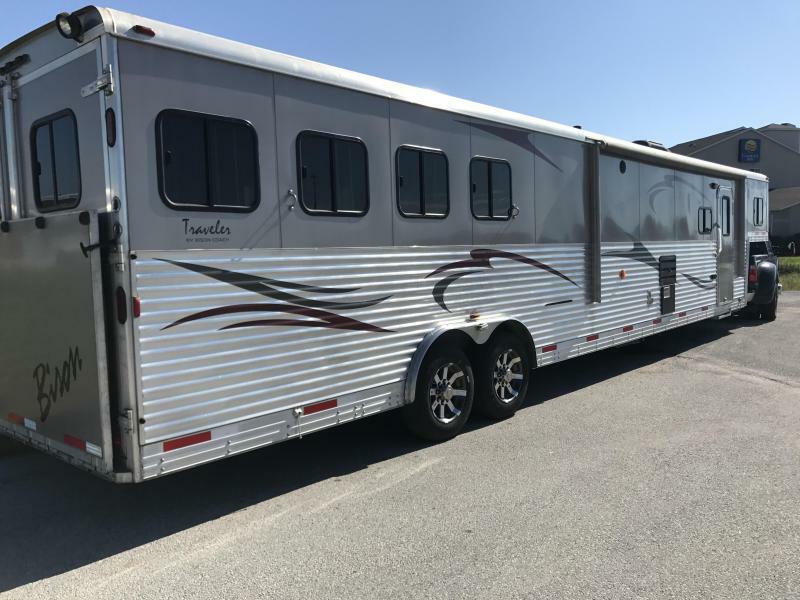 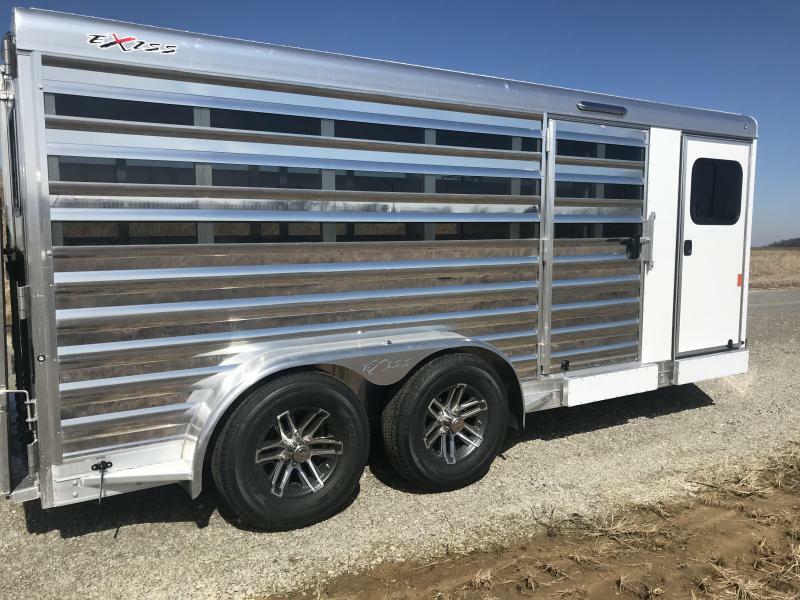 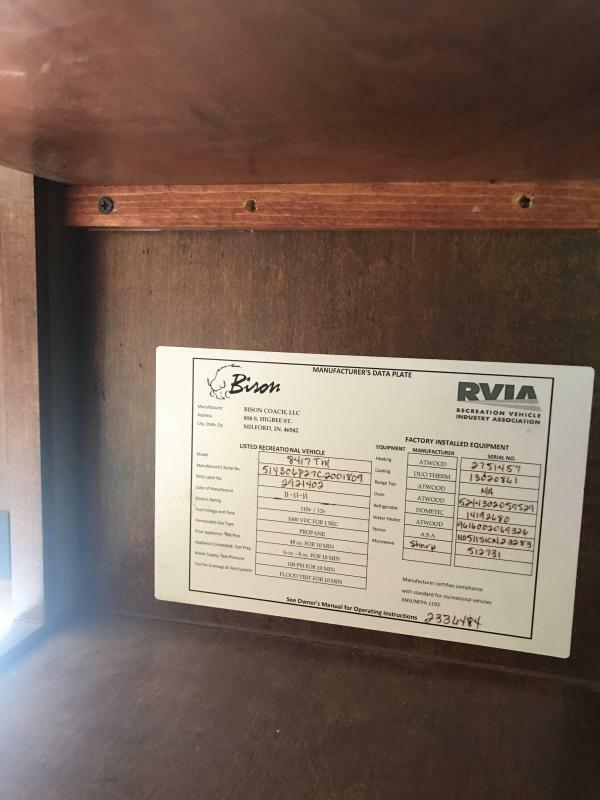 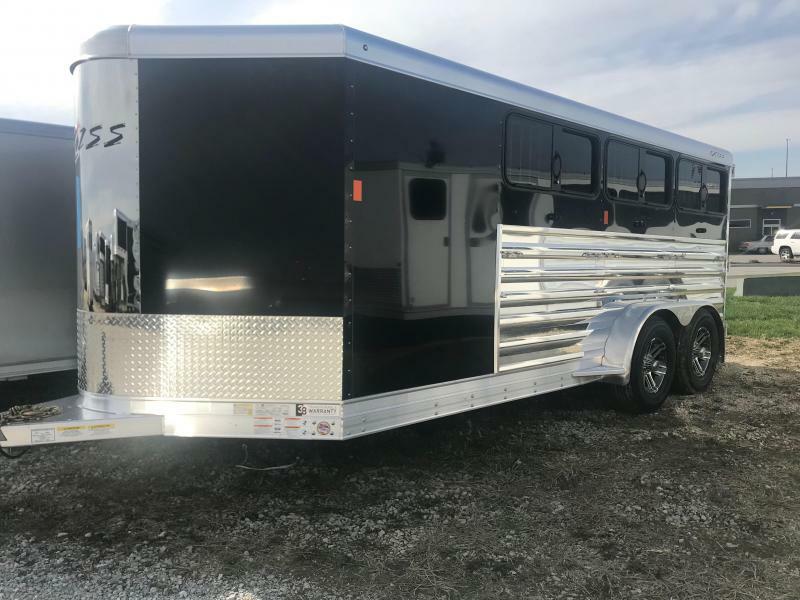 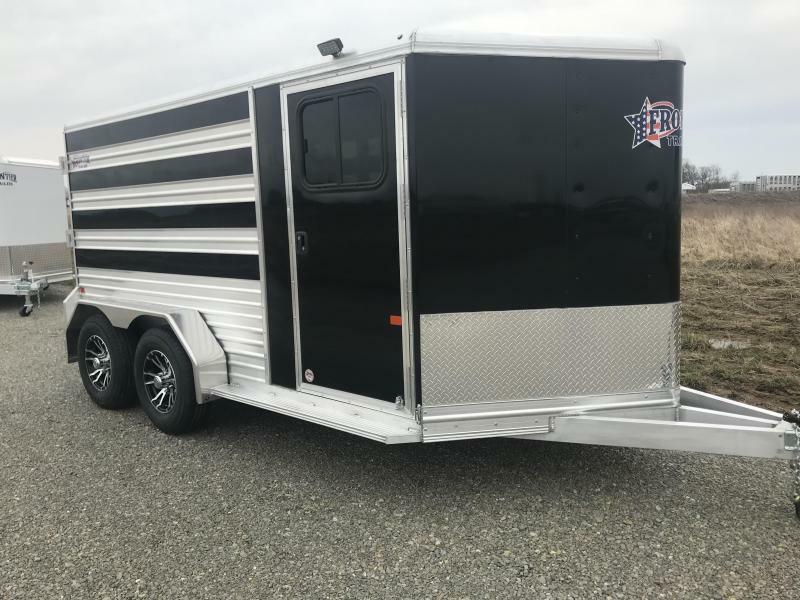 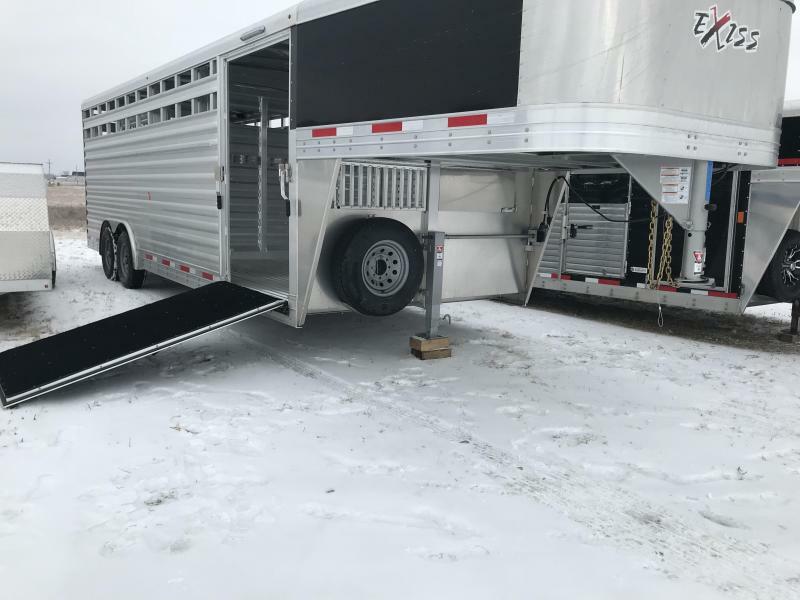 Gently used Premier 2012 Bison LQ Horse trailer. 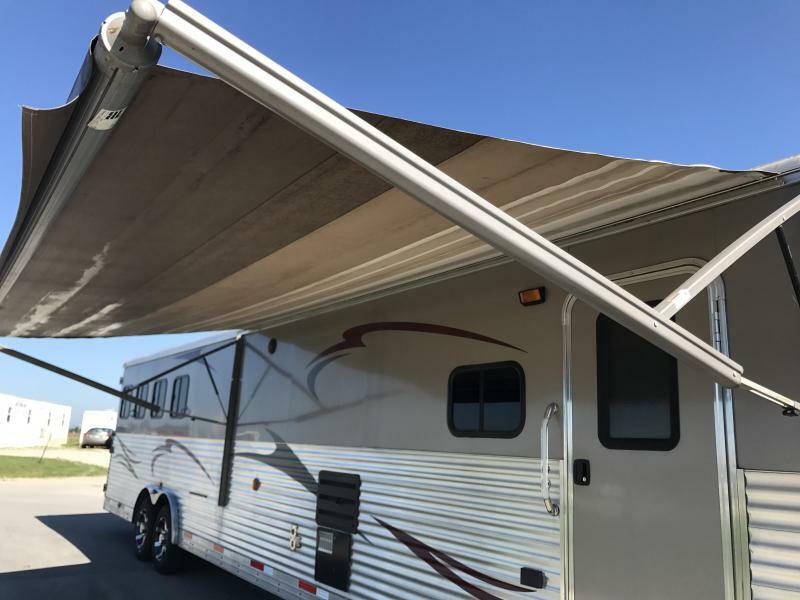 As always been stored under cover during the winter. 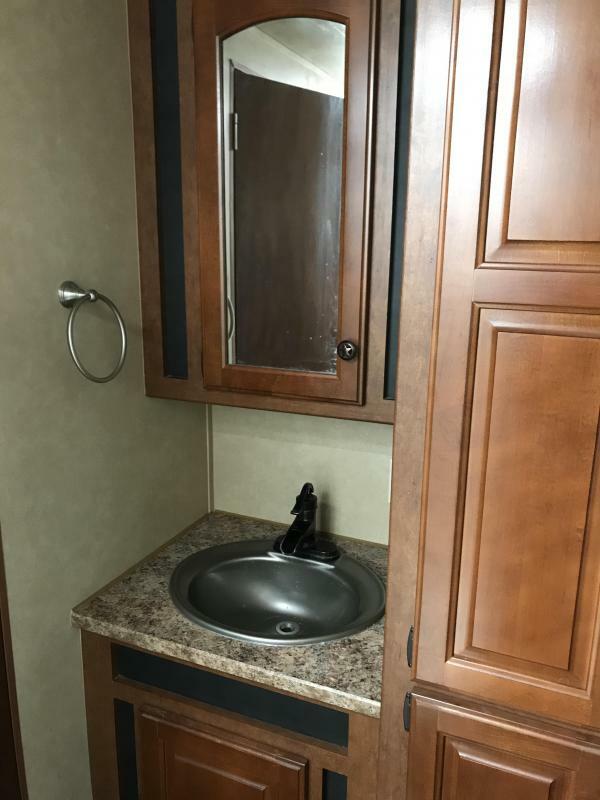 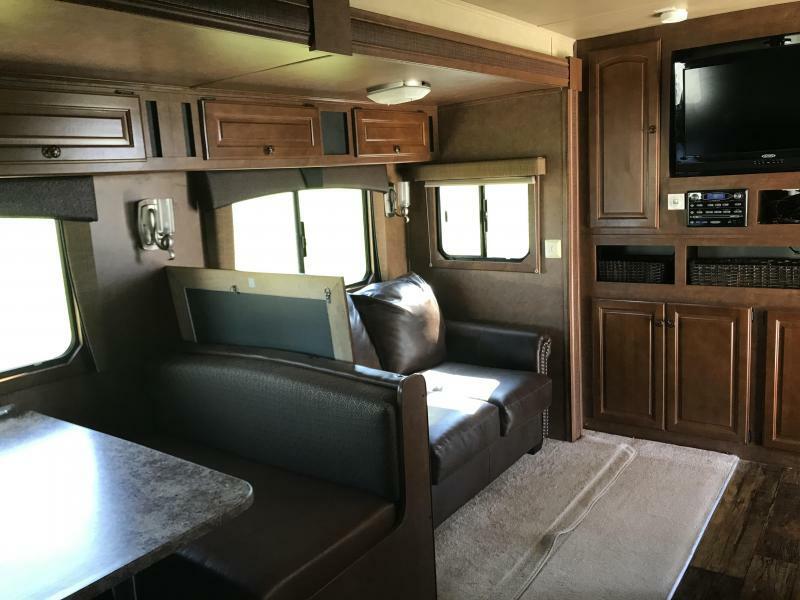 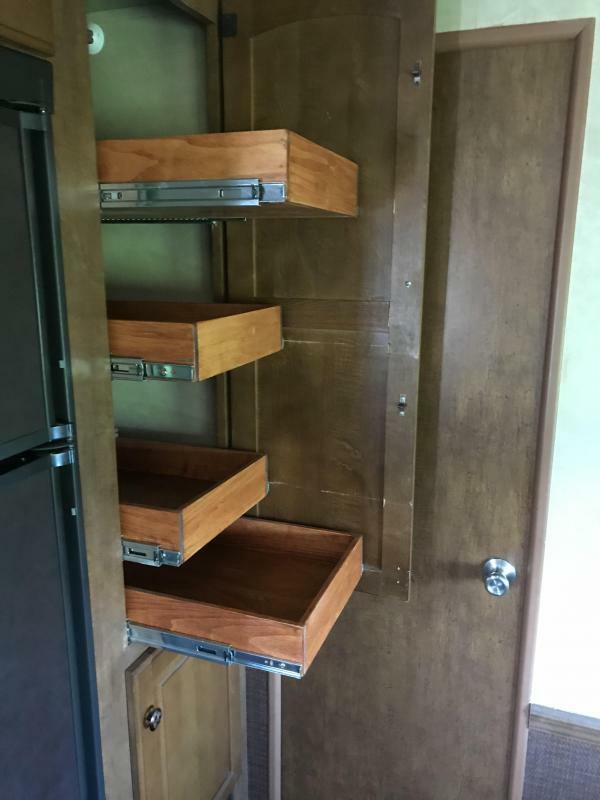 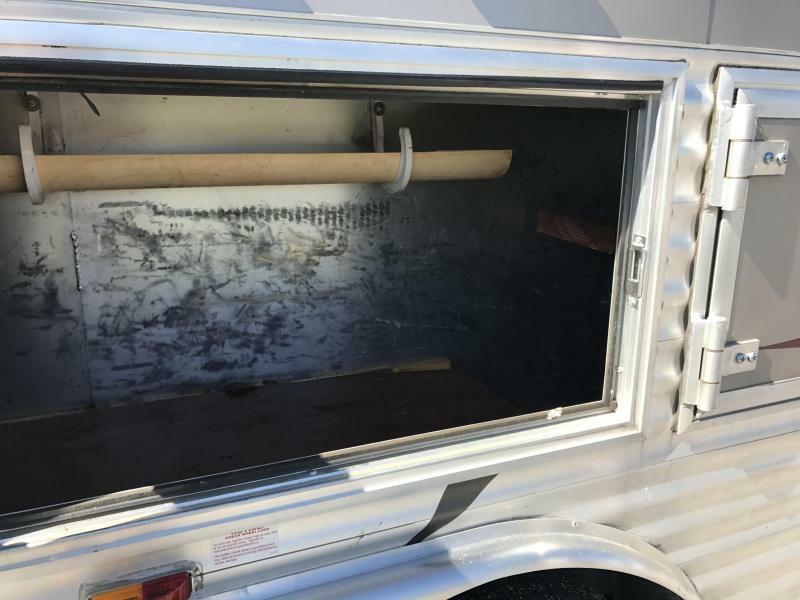 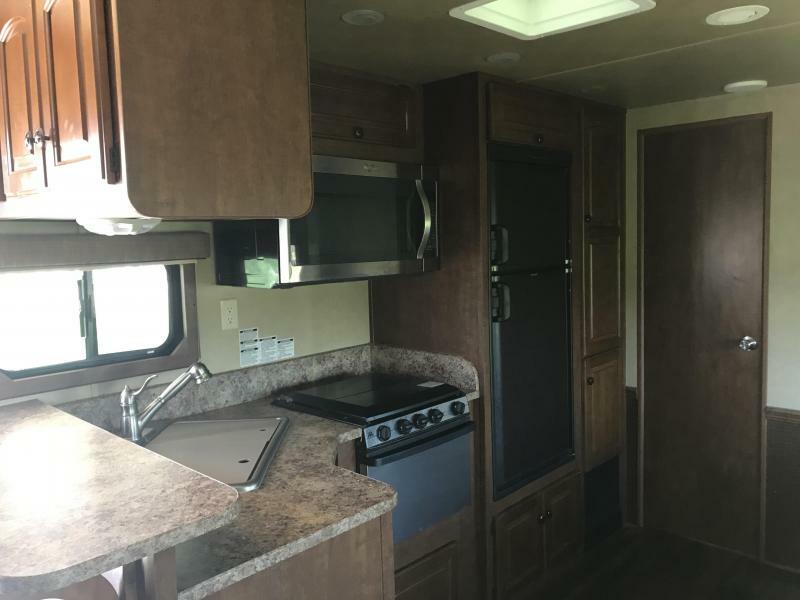 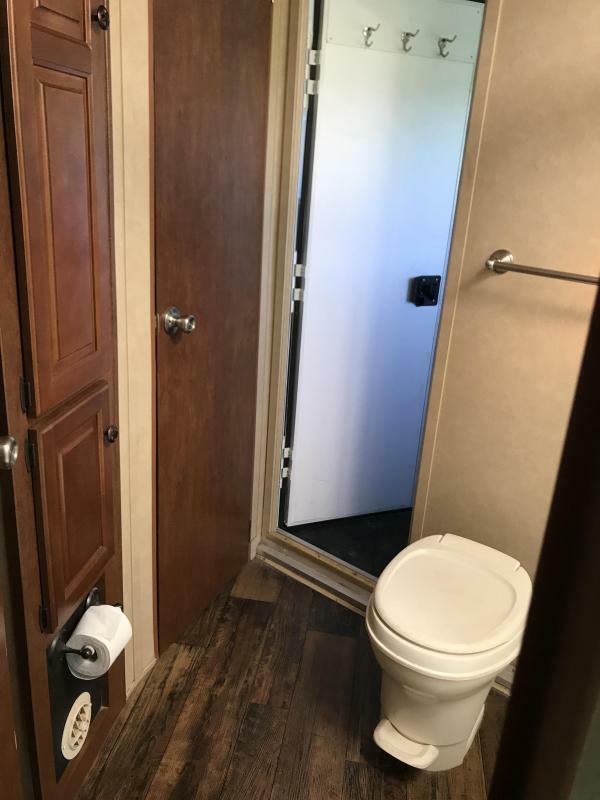 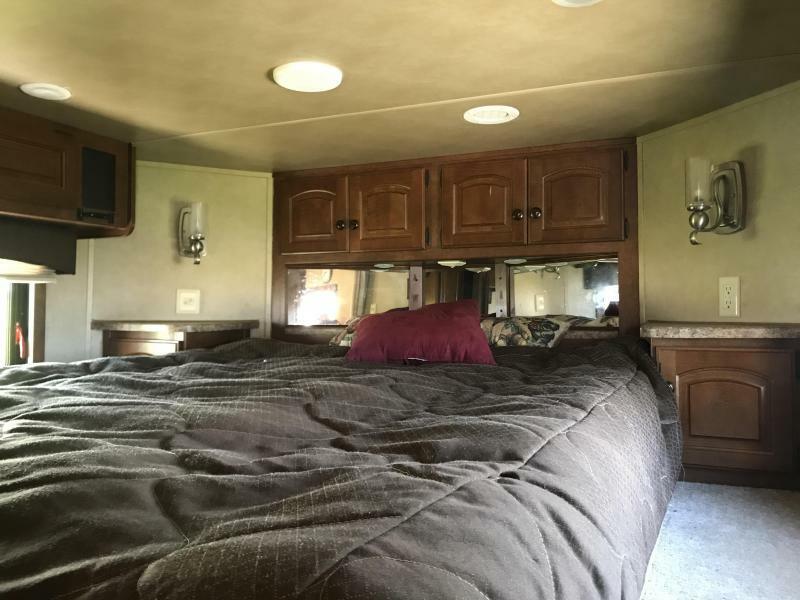 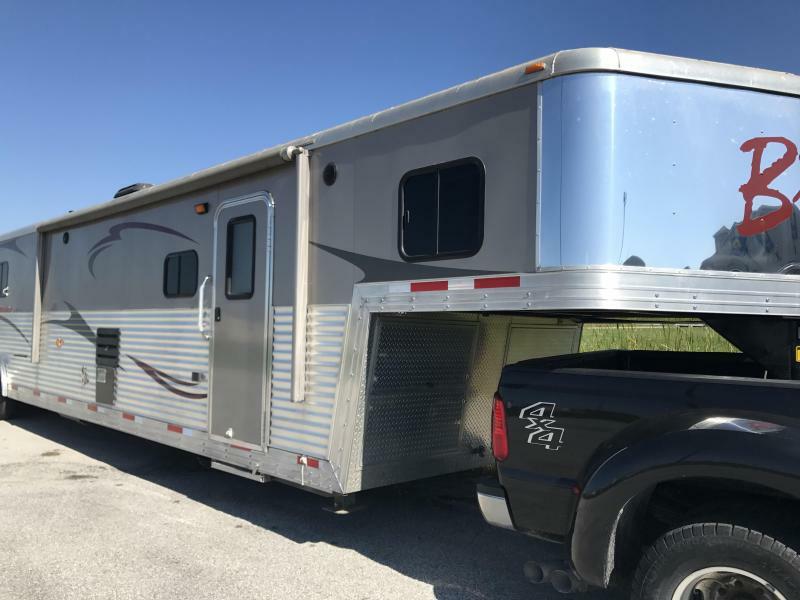 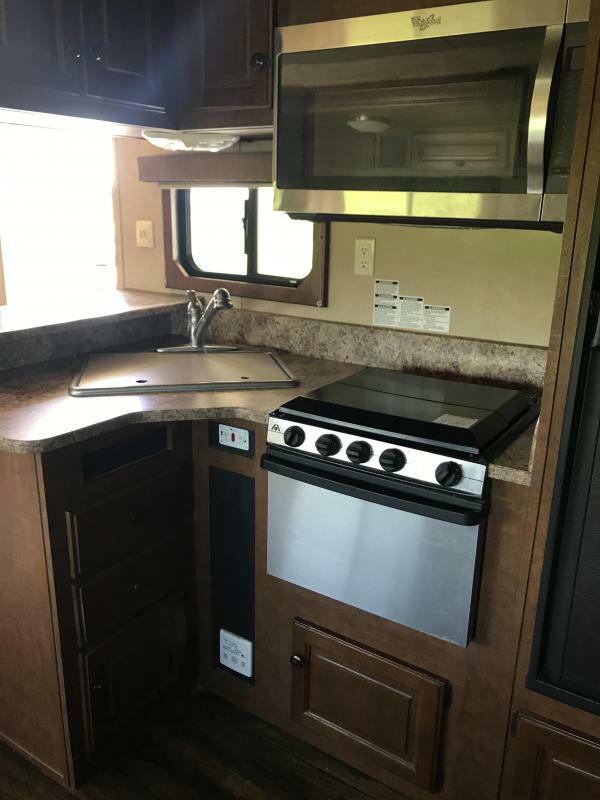 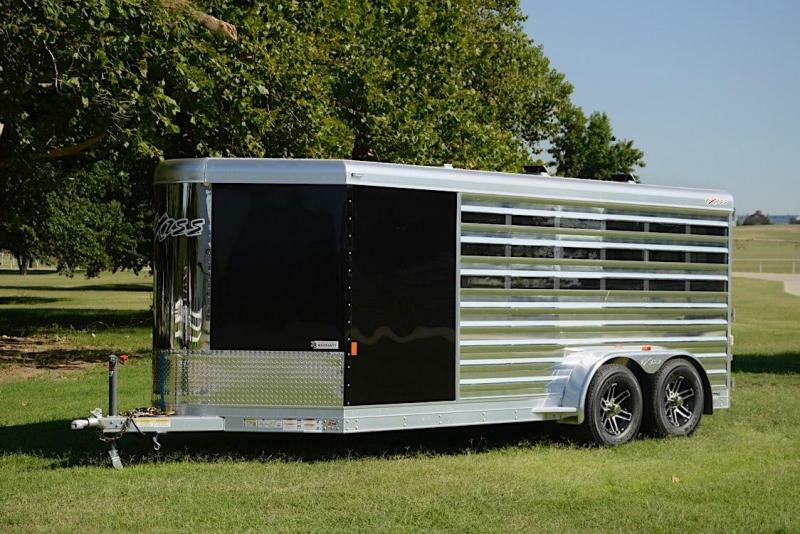 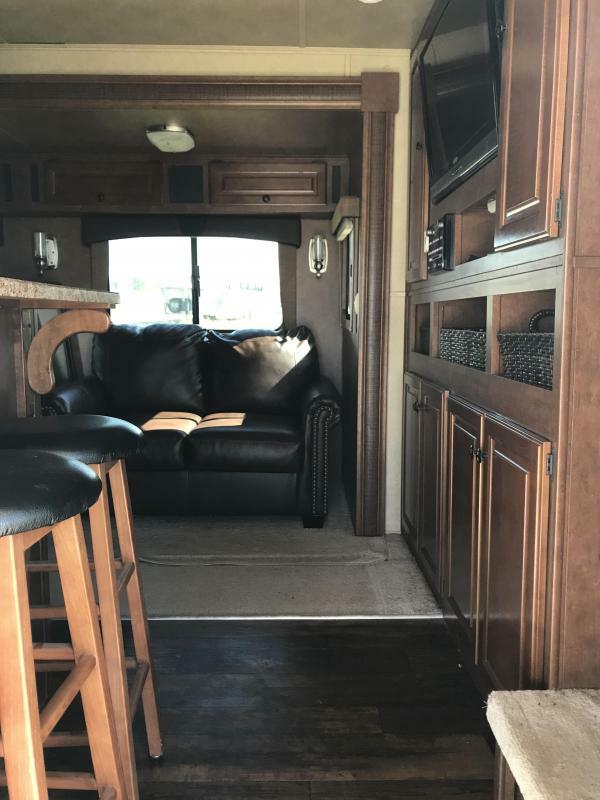 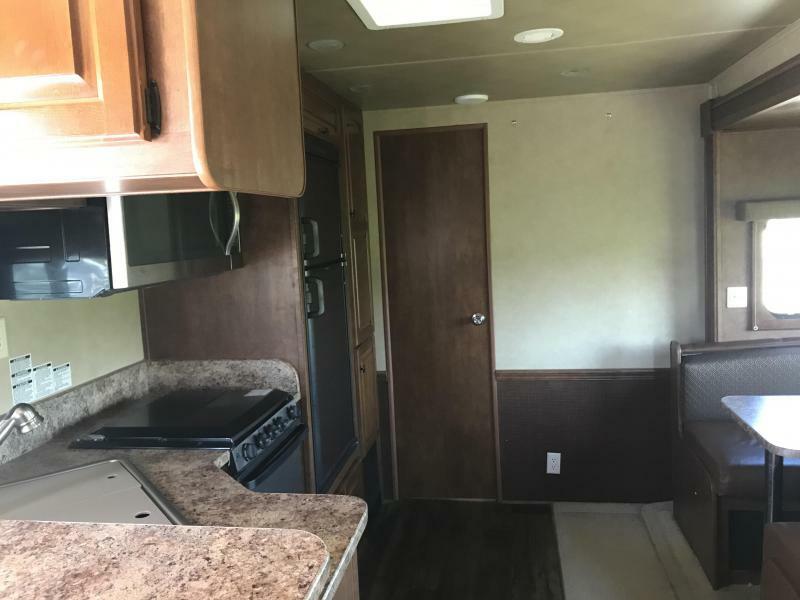 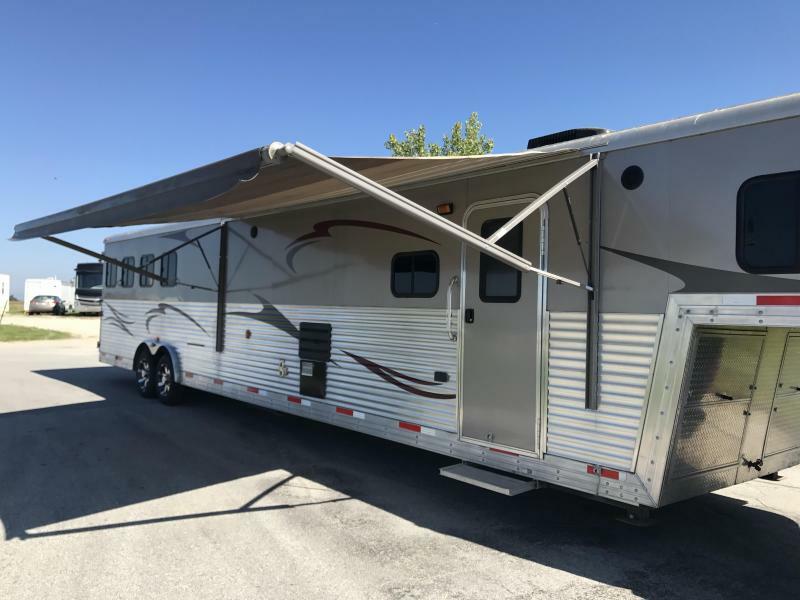 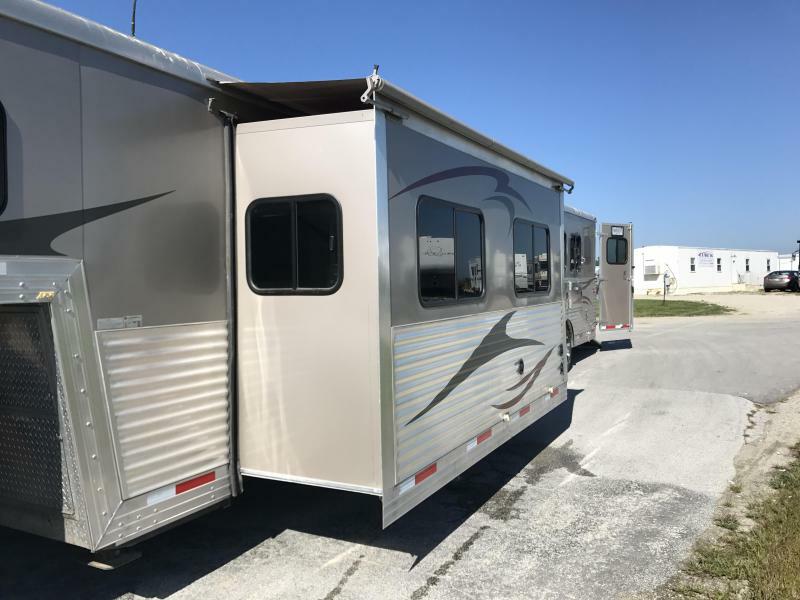 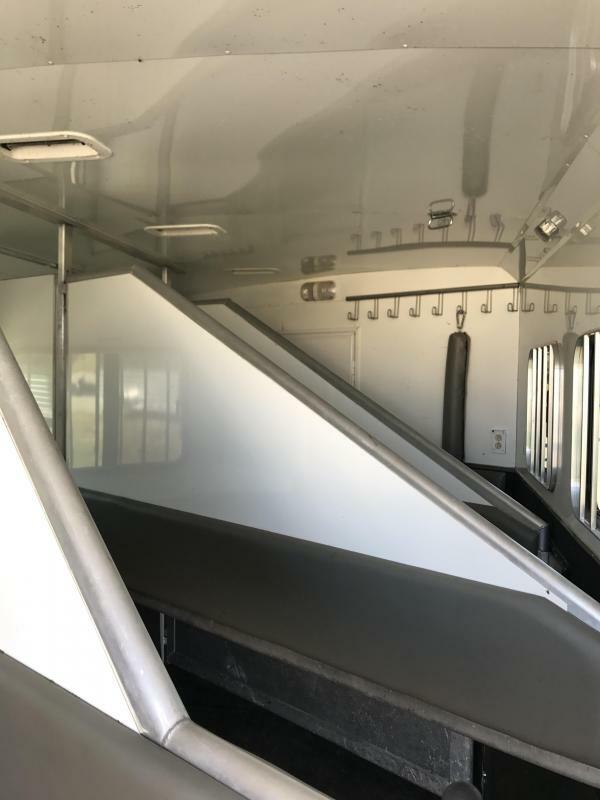 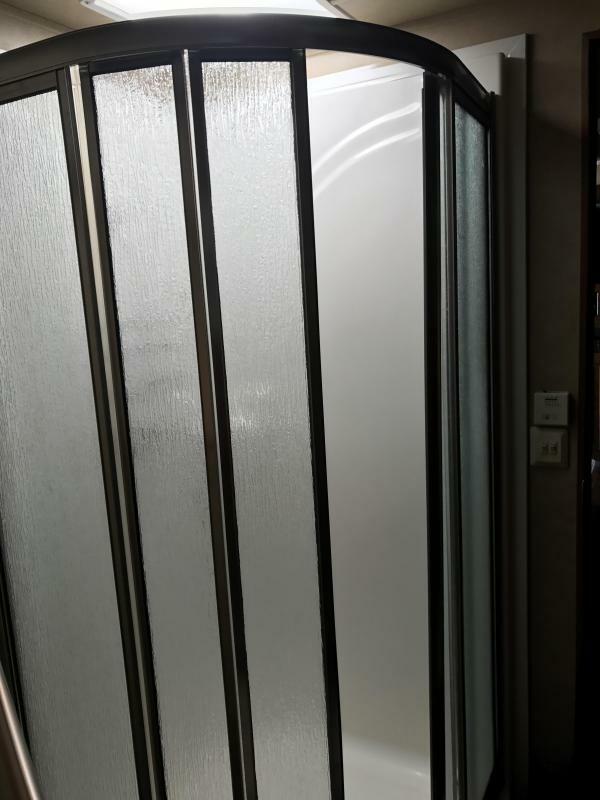 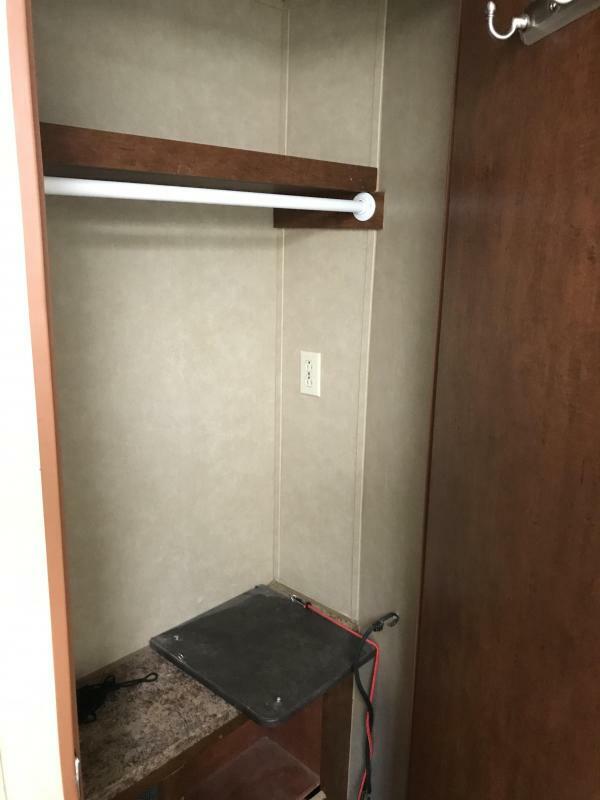 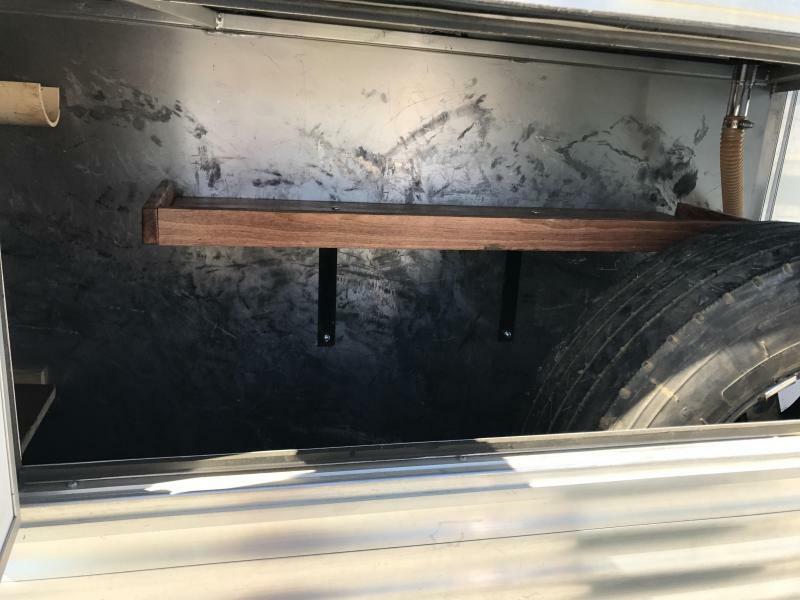 Check out all of the beautiful features this trailer has to offer!